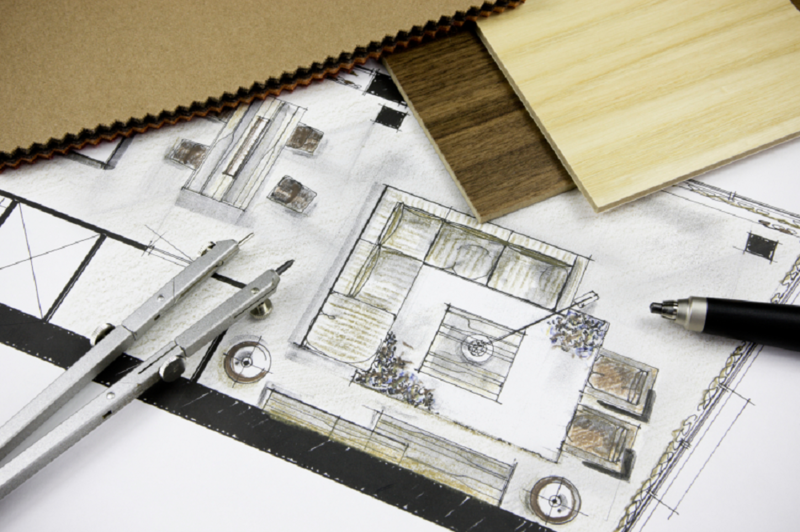 What & How an Interior Designer Do? When a professional interior designer is mentioned, we often imagine a man with a pink shirt running around with a roll of brightly-colored wallpaper or an eccentric old woman who needs to feel the “spiritual” identity of a house to choose a paint scheme. All humor aside, interior design is a multi-faceted profession that requires a dedicated and innovative approach to bringing life to a new or existing home. So, how do they accomplish this? The first step begins with research and this is particularly critical for new homes. The designer first consults with the clients themselves to determine what their specific needs and desires may be. Next, these customers are presented with detailed drawings and outlines to examine and approve. Computer technology is often used in conjunction with rough sketches, as 3D pictures are much more helpful in determining what direction the client wishes to head. After this consultation and approval, the designer must receive confirmation that these plans meet or exceed all health and safety standards. Thus, a great deal of knowledge about planning and architectural design is essential. The designer must be aware of current building codes, environmental factors and sustainability guidelines. Next comes the physical selection of colors, fabrics, furniture and finishes. This is perhaps the most important stage as these choices are intended to accurately convey the “feel” of the home. After these materials are purchased, time and budgetary guidelines need to be made clear. How quickly does the client wish the project to be completed? What is her or her budget? If there is ongoing construction or maintenance, when will it be completed? These are just a few of the concerns that an interior designer needs to address before opening even the first can of paint or applying the first meter of wallpaper. As the actual work begins, it is the designer’s job to keep the customer updated on a regular basis and to oversee all aspects of the work itself. So, we can easily see here that eccentric old women or men in pink shirts can hardly define the professional interior designer. Regardless of what color shirt the designer may wear, he or she must be innovative, hard working, efficient and able to convey a sense of knowledge and an innate understanding of the specific goals of each project. Needless to say, this is certainly one of the most challenging jobs available for those who wish to add a bit of flair their lives. 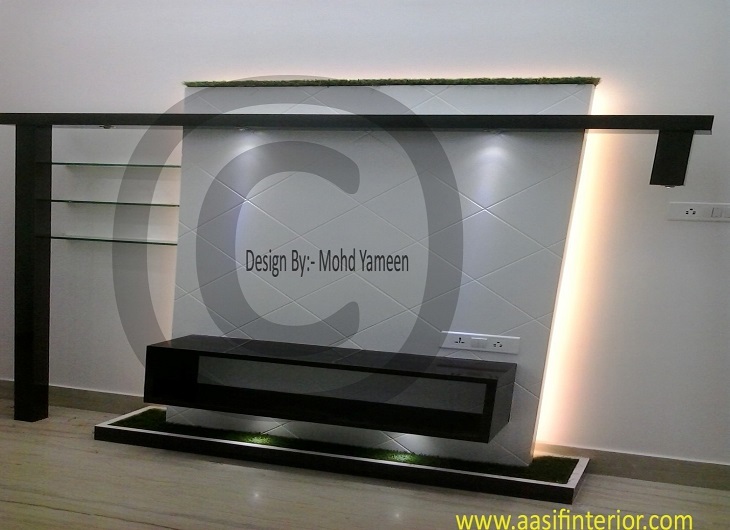 So why waiting for the any search, just take it on to with Aasif Interior Designer in Meerut might be the perfect match for your home, office, kitchen, modular or Italian kitchen, living room design, bedroom or master bedroom with guest room design ideas. 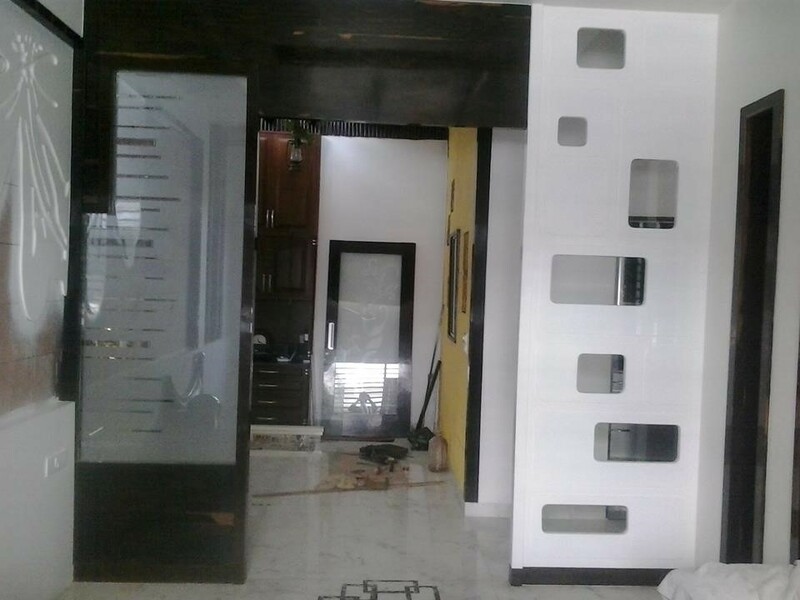 Aasif is working in this industry since 1998 and he loves to work with the client like you who are looking to renovate or trying to execute new ideas of interior design with best Interior designer in Meerut. So just go and check out how he work with you for amazing and handicraft and complete assortment of interior designs.